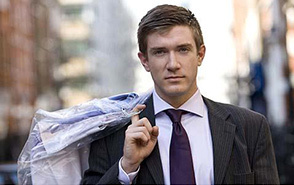 process saves the average dry cleaning customer at least $100 per month. We offer Same Day Service by request Monday – Friday. 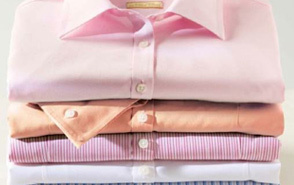 If you drop your dry cleaning off by 9 AM, you’ll get it back the same day after 5:00 PM. 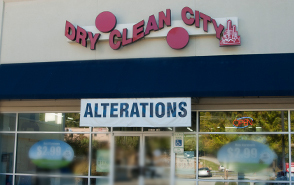 We utilize the latest in environmentally friendly dry cleaning technology that is safe for you and the environment.